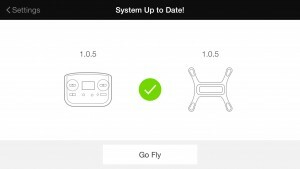 Almost 2 weeks ago now 3DR released firmware 1.05 for the Solo, this was to address the initial problems users had experienced, mainly with GPS. Problems ranged from GPS not being picked up at all, being able to take off before the Solo had a good GPS lock and also a failure by the Solo to switch to altitude hold (known as fly:manual) in the event of the GPS lock becoming poor whilst in flight. Given the time that has now passed since the firmware release it looks safe to declare the initial Solo firmware issues as being fixed. 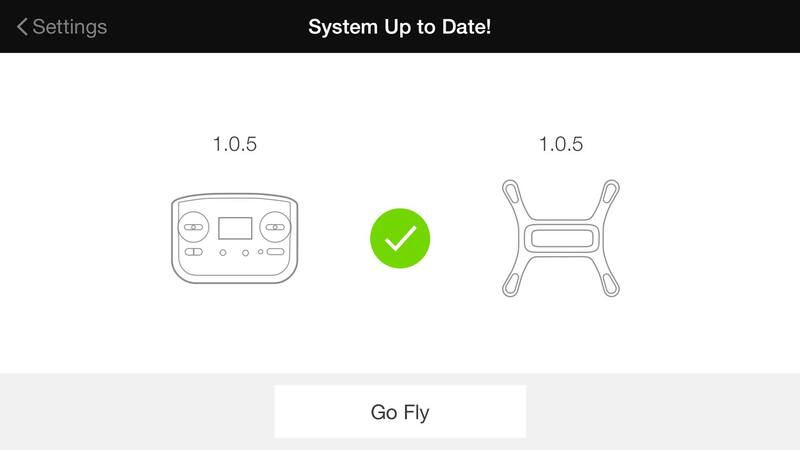 It does beg the question why the pre-release testing didn’t pick up these GPS problems and why the problems existed at all given the Arducopter software already had code that handled all the problems seen in the Solo successfully in the past.